"ANYTIME is a good time for BBQ!" 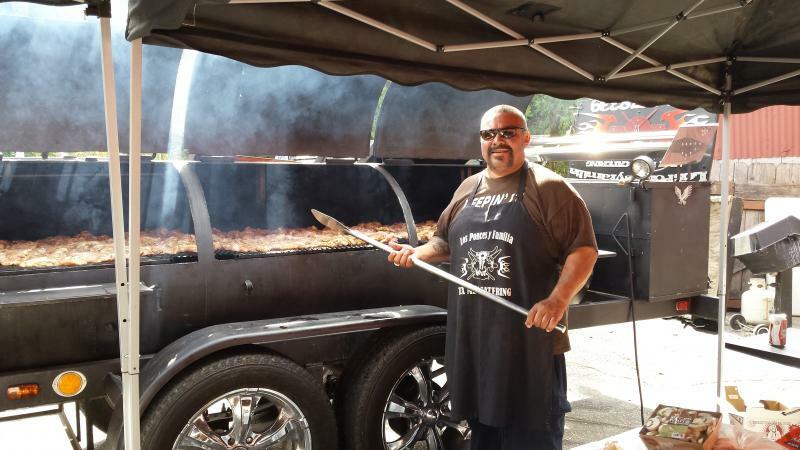 - Robert Ponce Sr.
Los Ponce's was founded over 35 years ago by a craftsman who takes pride in the art of using REAL WOOD SMOKE flavors to create unique and exceptionally AWESOME TASTING meats, sauces and seasonings. ﻿WE HAVE THE ABILITY TO CATER FOR UP TO 2,500 PEOPLE ON SITE! !